Nomura Securities has estimated operating losses from Microsoft’s ill-fated foray into tablets at $2 billion, according to a report in the Wall Street Journal. Microsoft jumped into the tablet business in October 2012 with Surface, followed four months later by the Surface Pro. Both models failed to gain traction with customers. 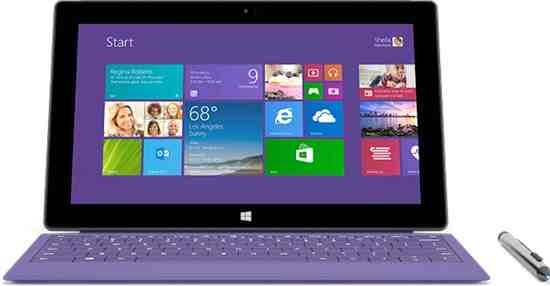 Two new Surface models (Surface 2 and Surface Pro 2) released in October 2013 also failed to enthuse customers. Nokia also sells the 10.1-inch Windows RT 8.1 based Lumia 2520 tablet whose fate now remains uncertain following the unit’s acquisition by Microsoft. Later today, Microsoft will unveil new models of Surface at an event in New York. It’s unclear if a mini version of Surface is part of today’s launch.